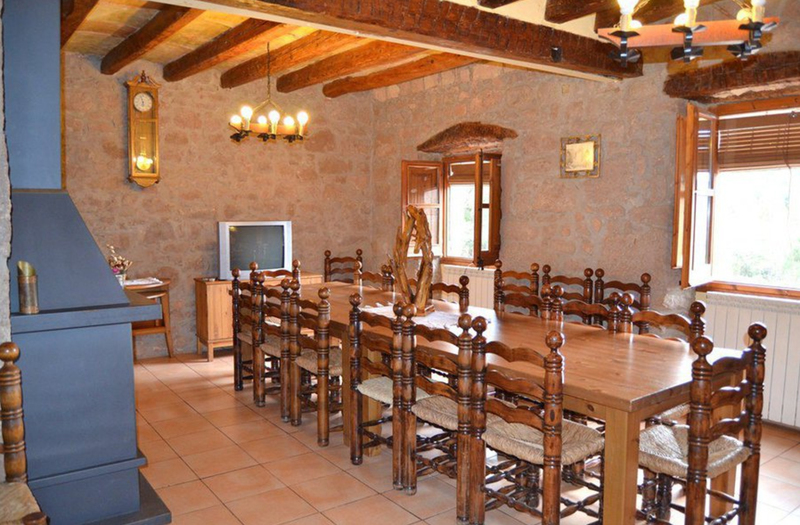 he house has a capacity for 16 / 20 people (6 bedrooms). 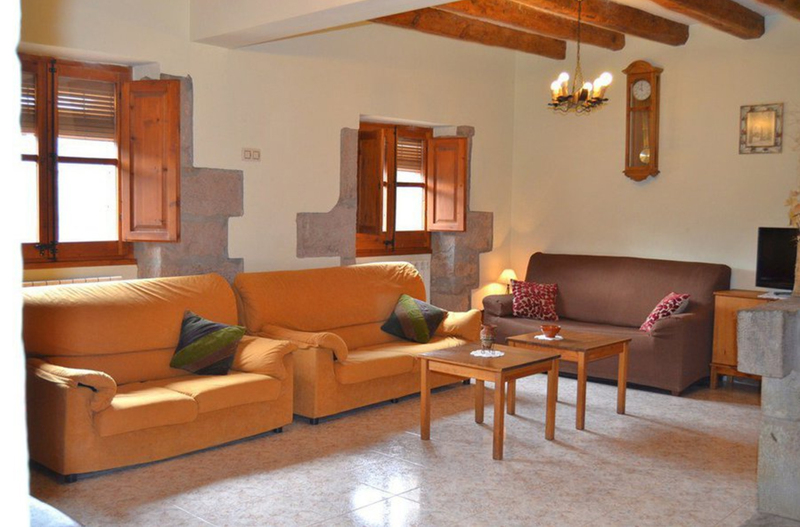 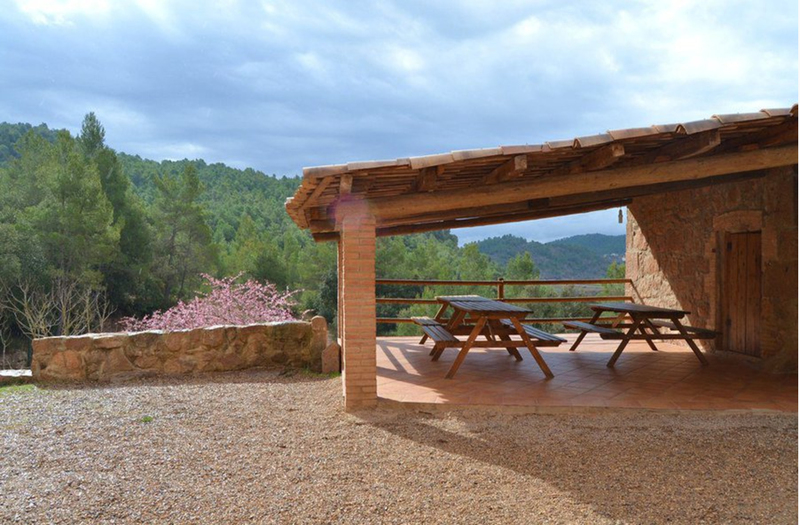 Cal Cabreta is a secluded stone country house from the XVIII century, located in the middle of the forest and now restored, retaining its structure and most of its source materials: stone and wood. 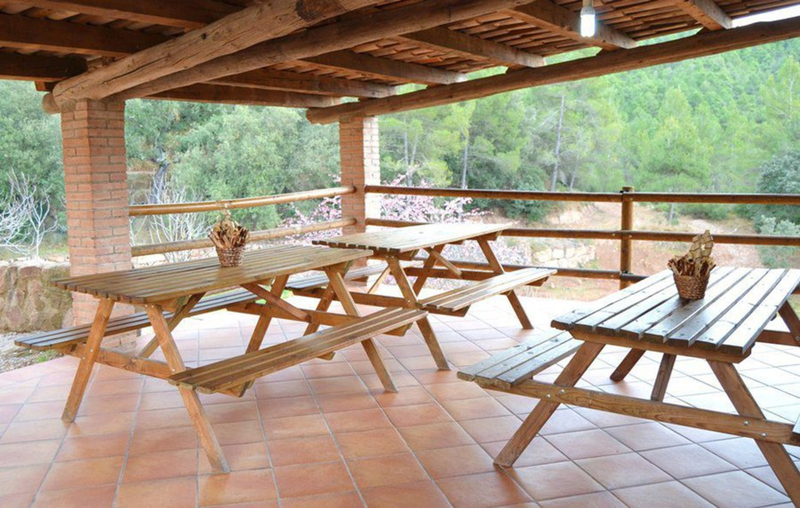 Parking area, covered terrace with barbecue, playing field, children’s house and basket case. 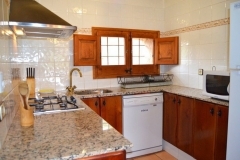 6 bedrooms with television, 6 bathrooms, dining room and living room with fireplace and television, fully equipped kitchen, 4 fridges, microwave, oven, 2 dishwashers, washing machine, stereo, DVD and board games. 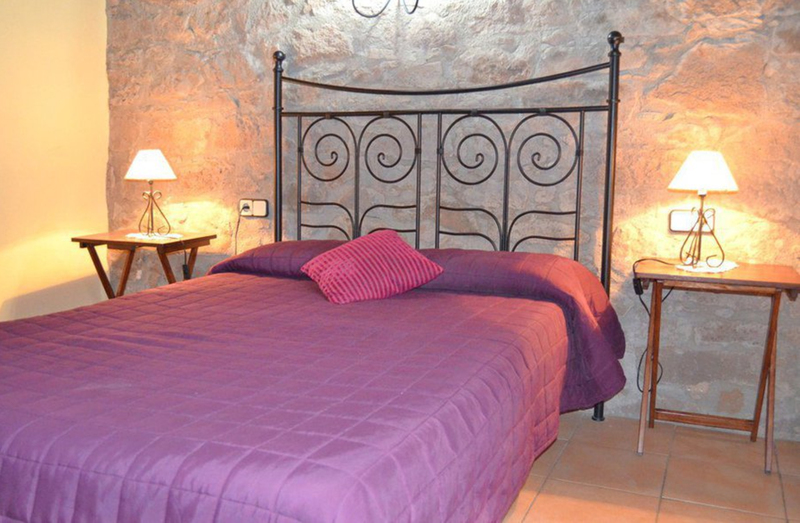 Sheets and towels included. 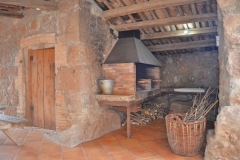 Wi-Fi and heating in all the house. 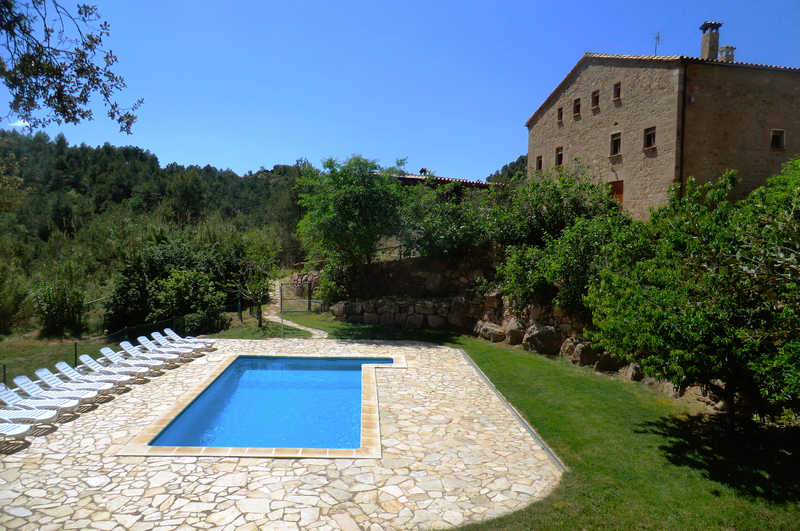 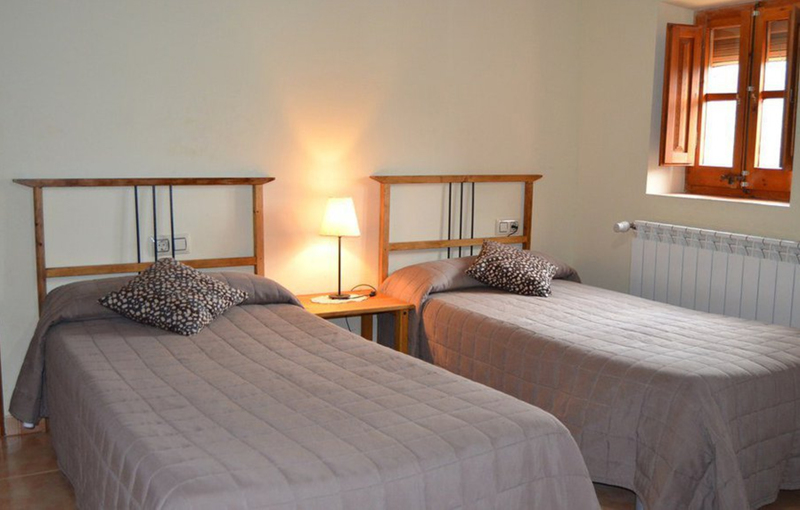 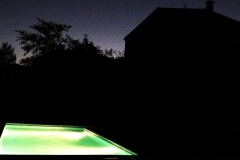 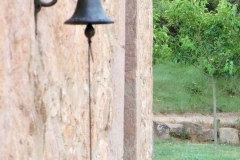 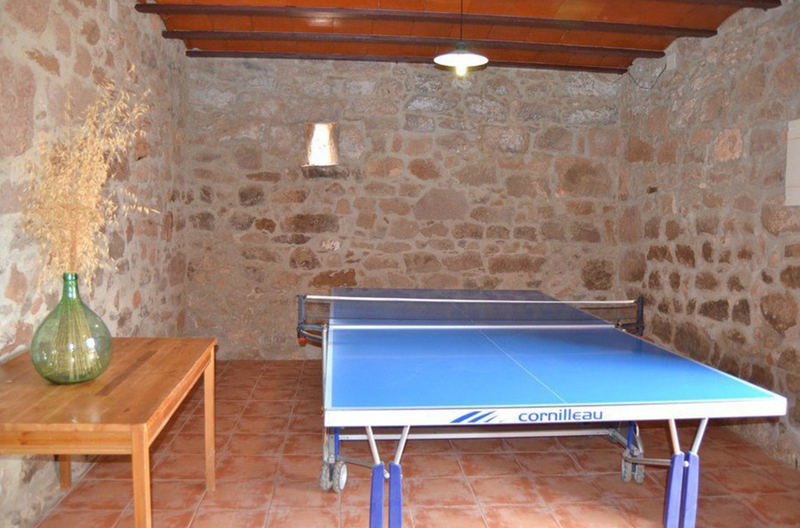 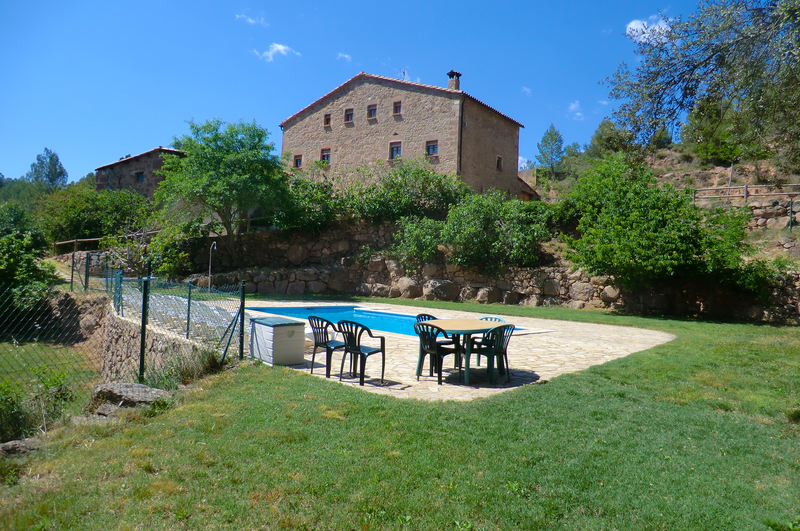 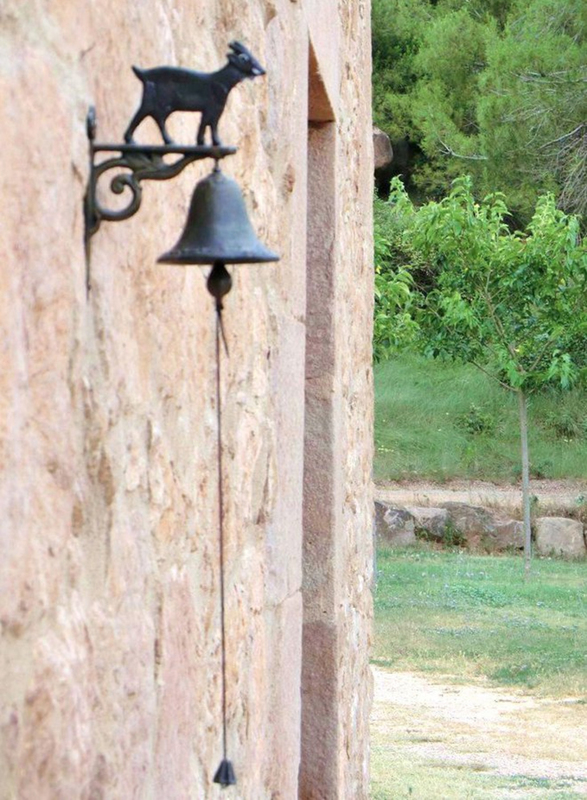 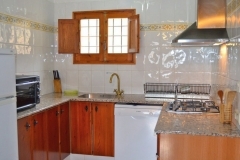 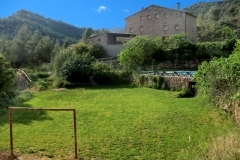 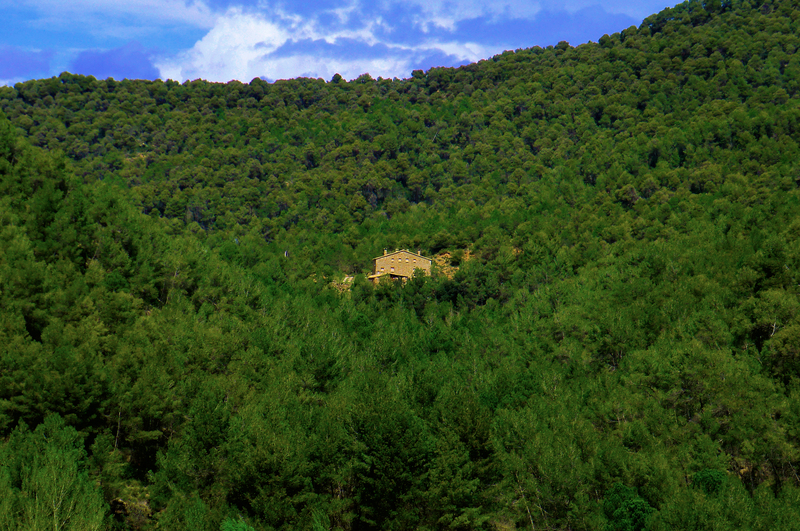 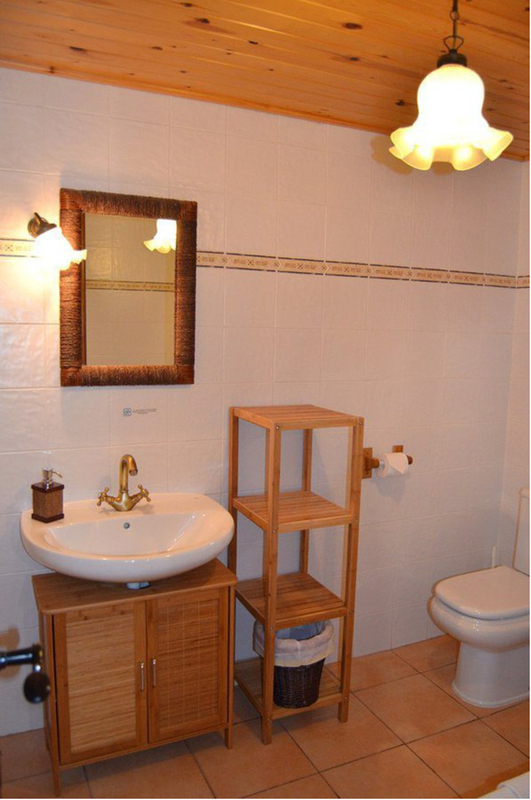 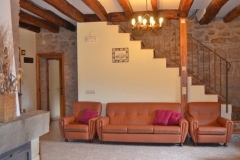 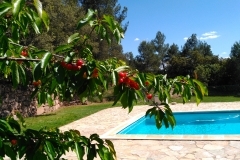 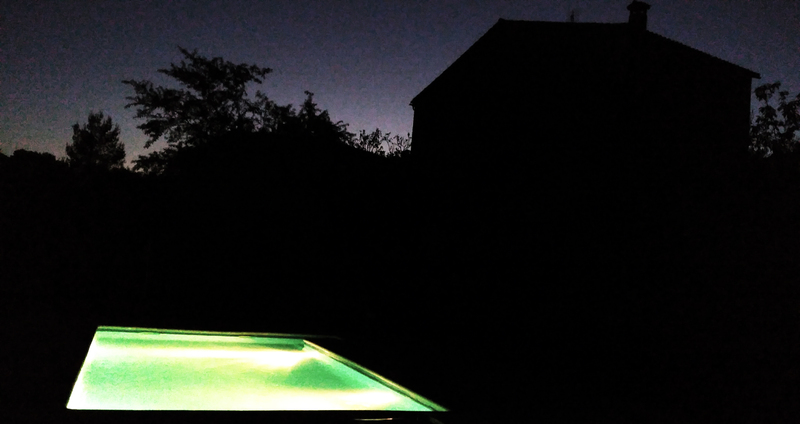 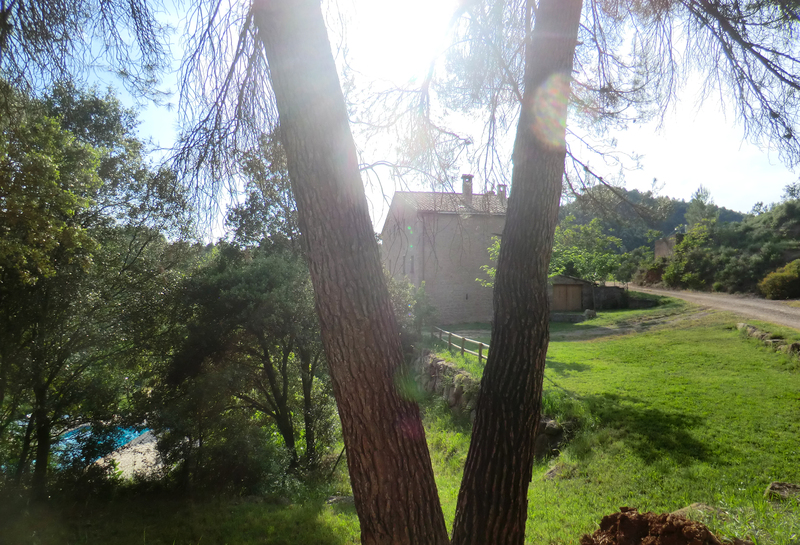 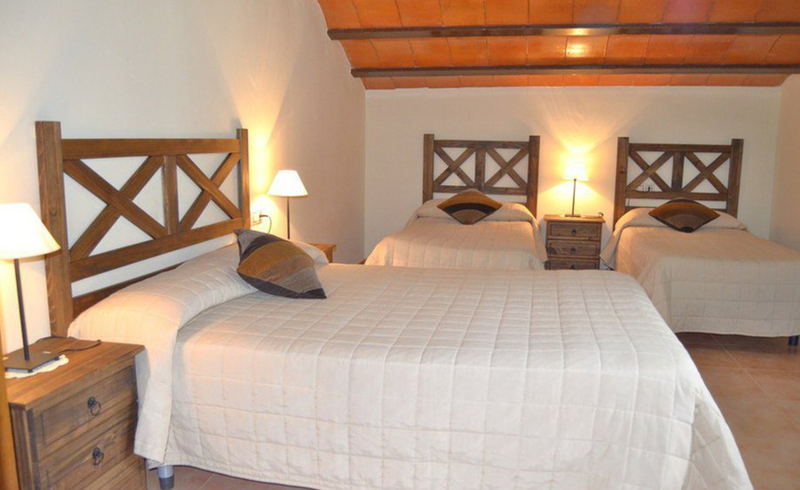 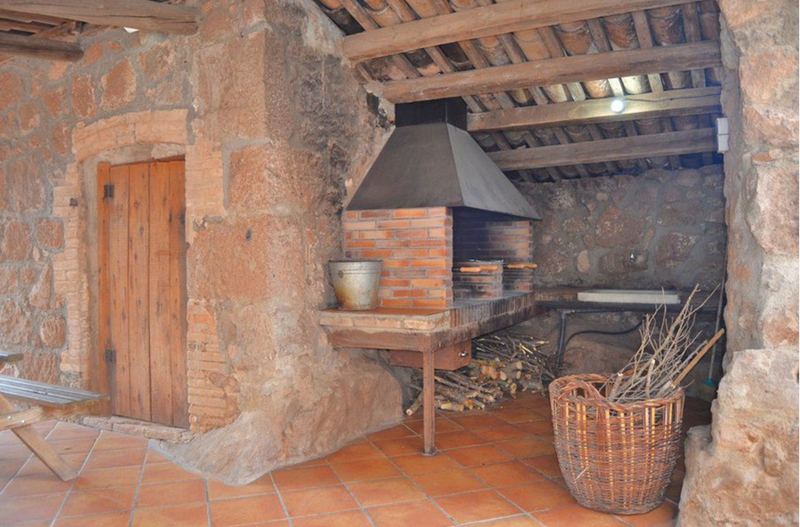 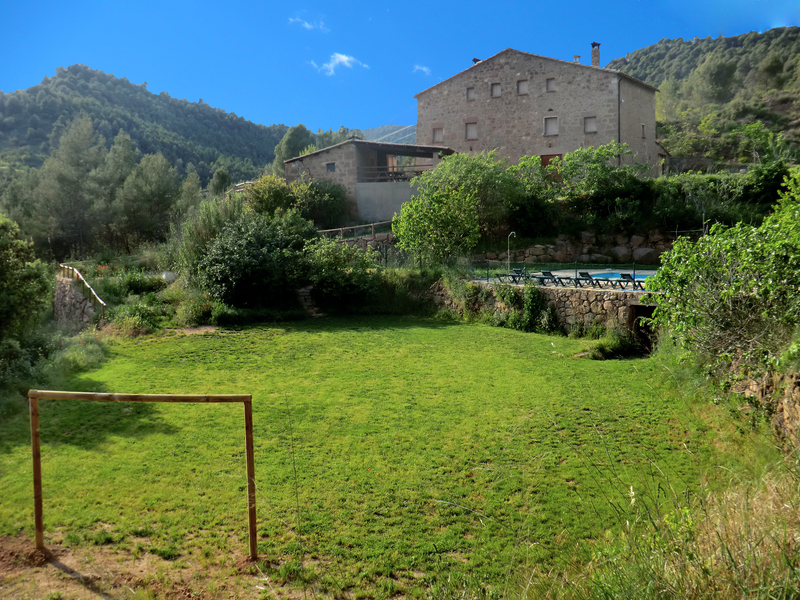 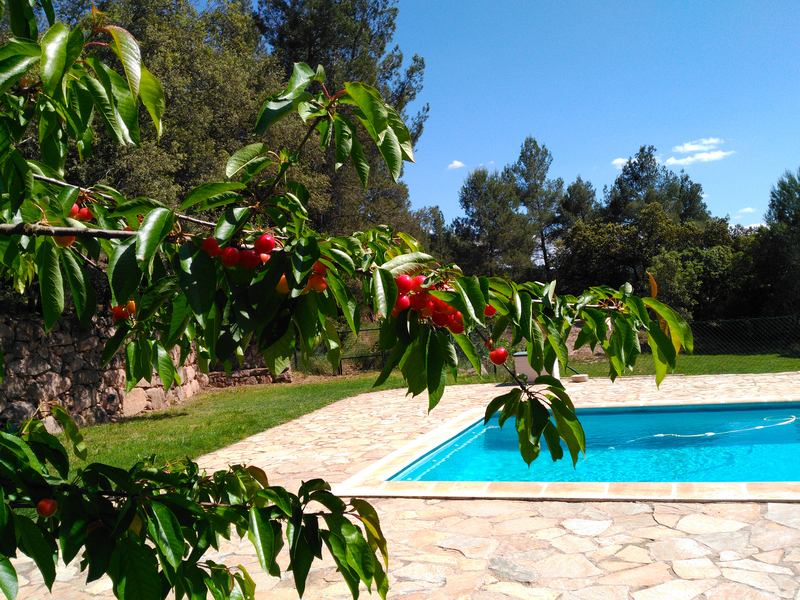 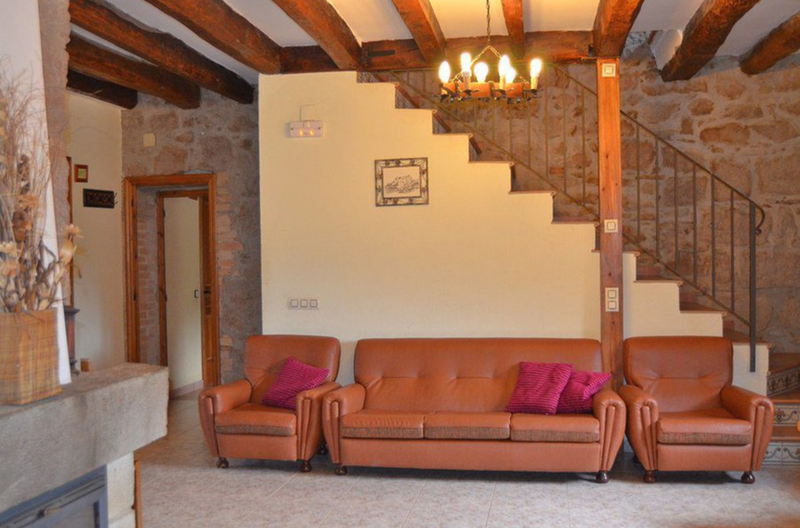 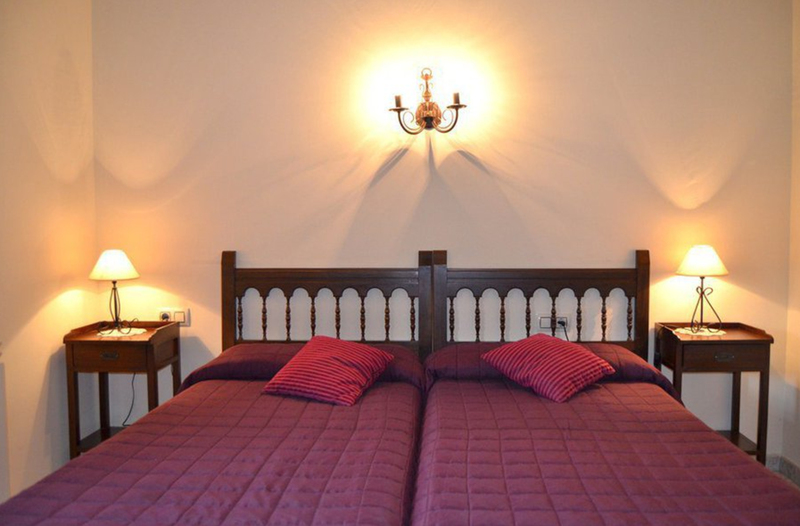 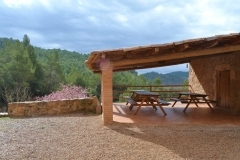 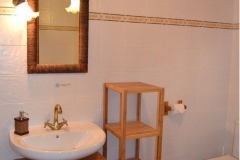 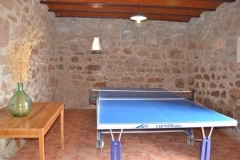 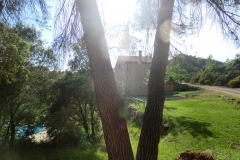 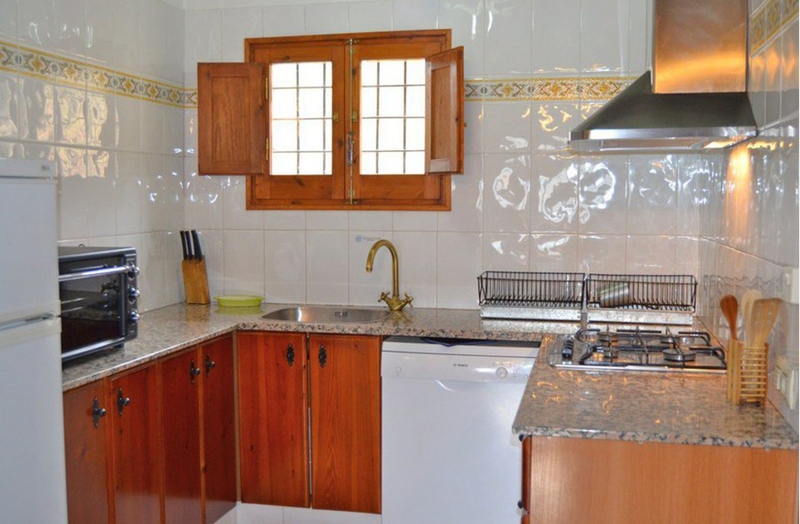 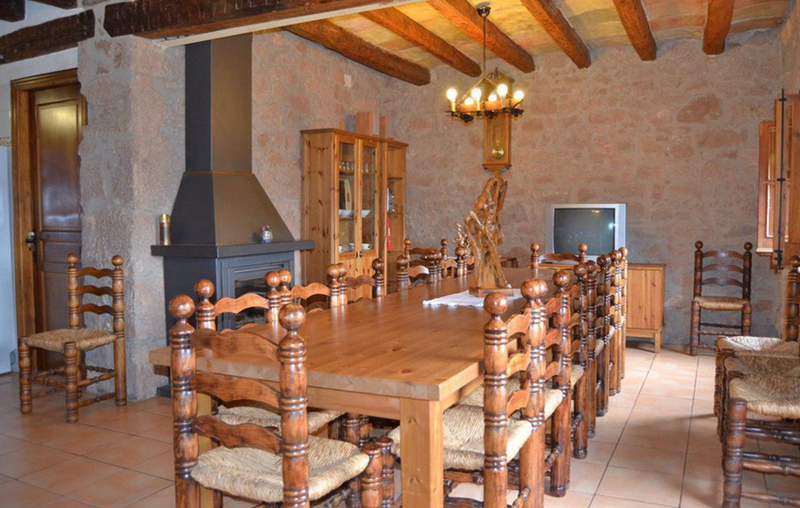 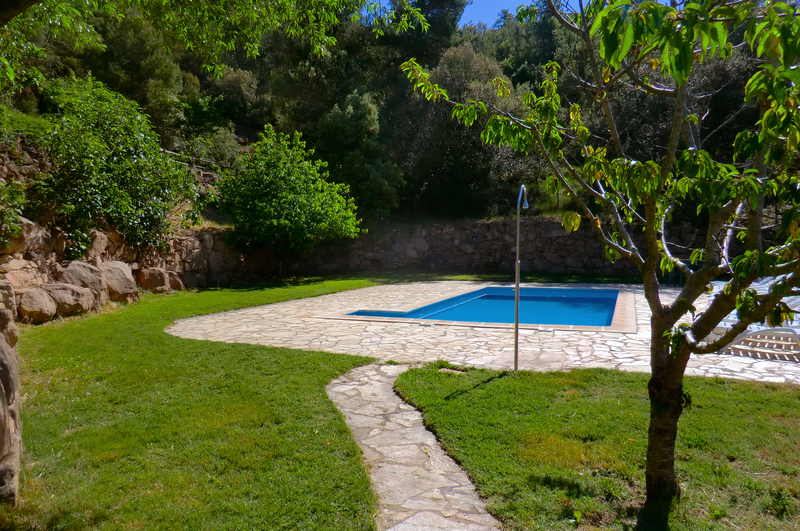 Secluded in the middle of the countryside, the house is just 3km away from the town of Cardona.